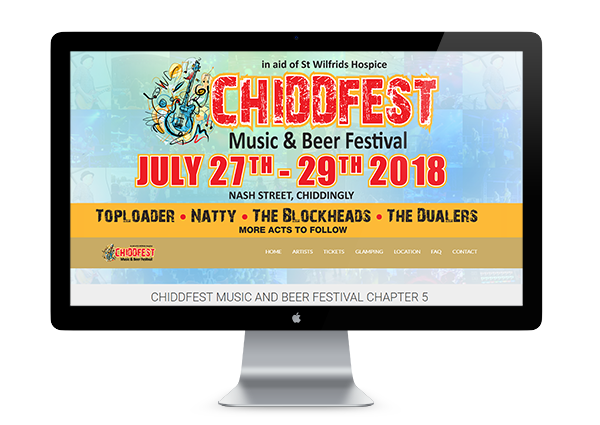 A quick turn around needed for this project, to promote the festival. 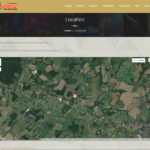 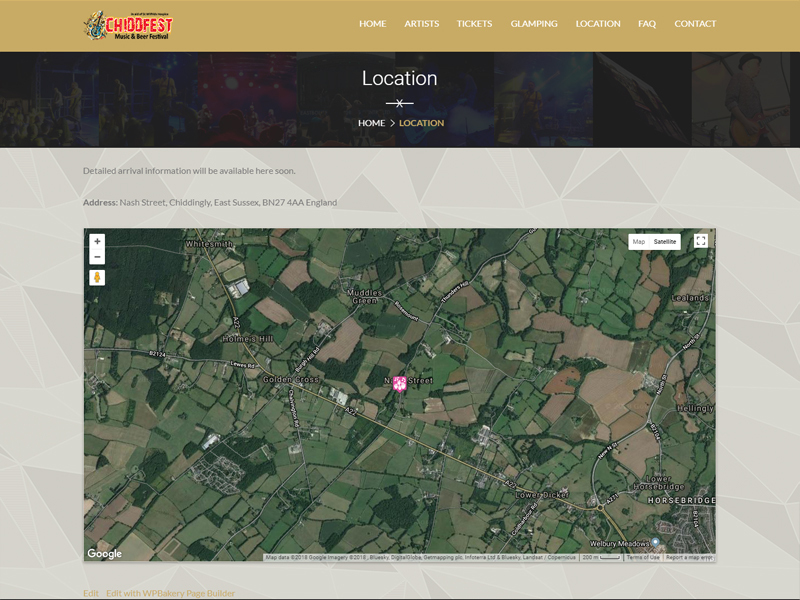 Providing a listing for booked acts, a way to buy tickets and find out where the festival is was an obvious priority. 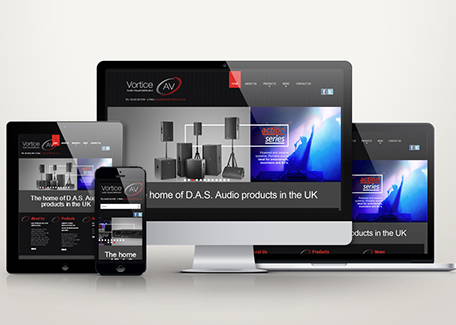 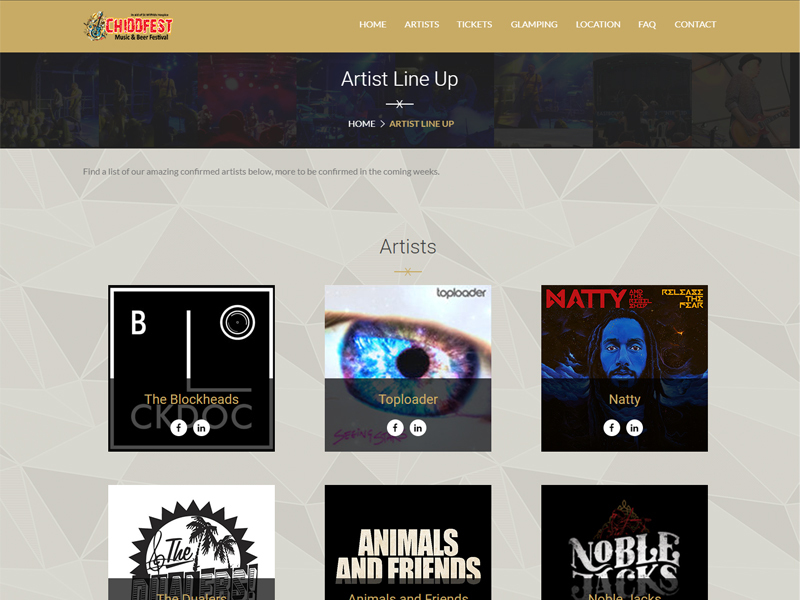 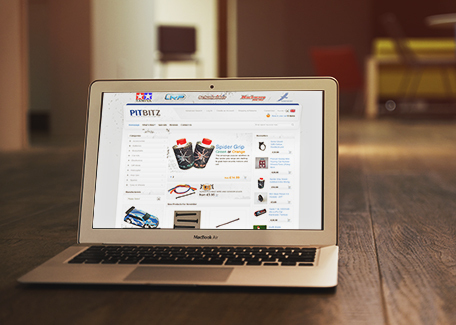 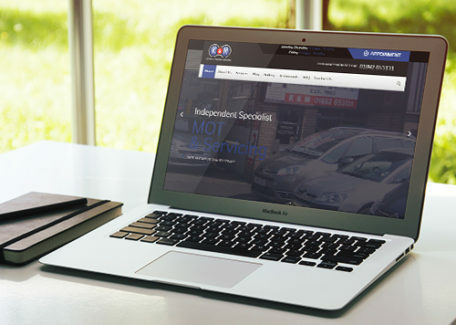 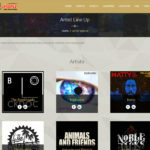 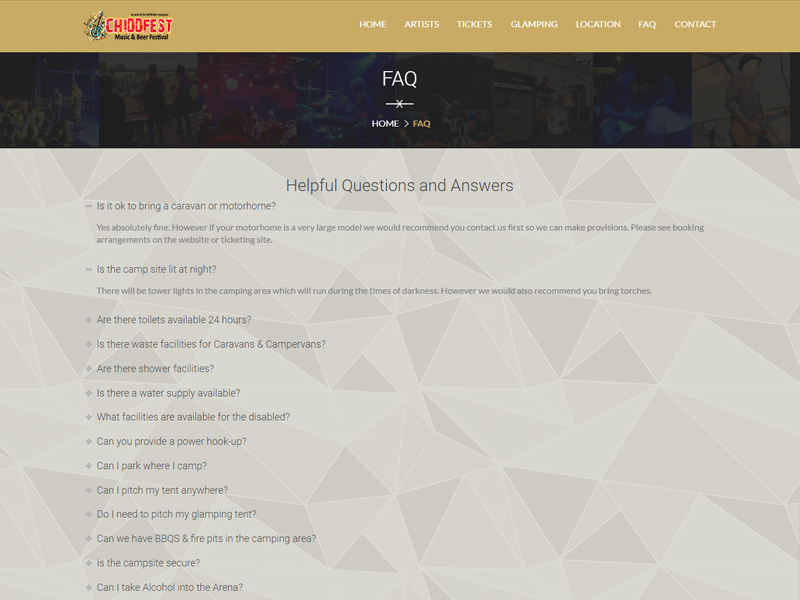 Linking with social networks and updating newly booked acts keeps the website fresh and up to date. 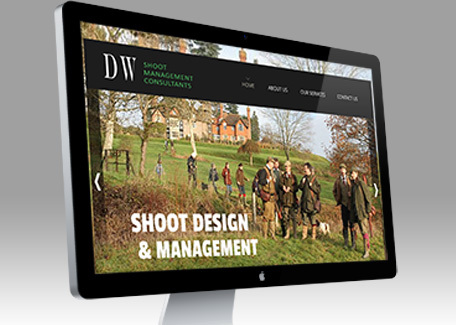 This project included hosting and business email. 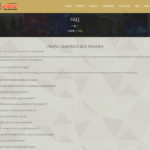 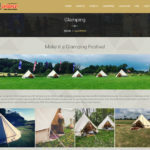 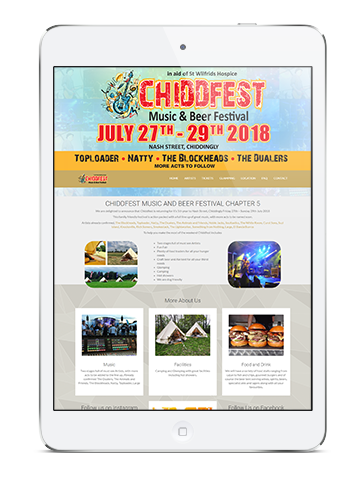 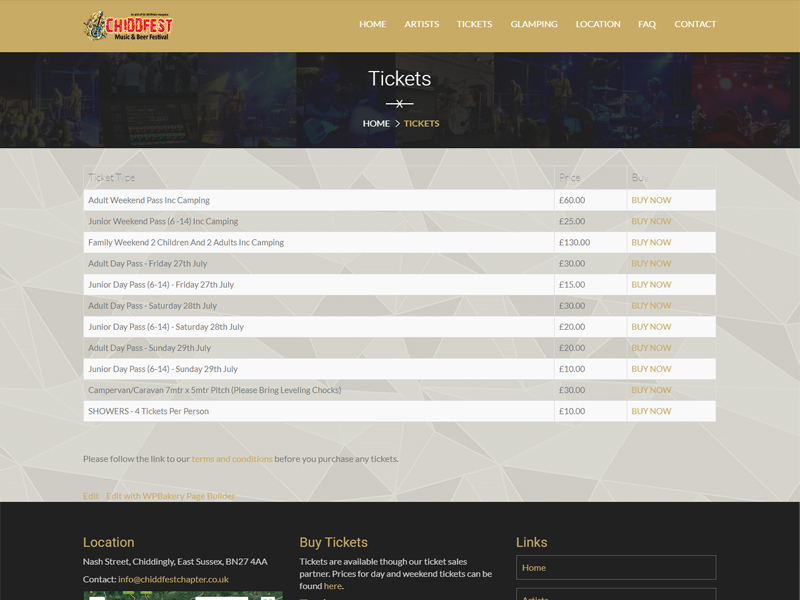 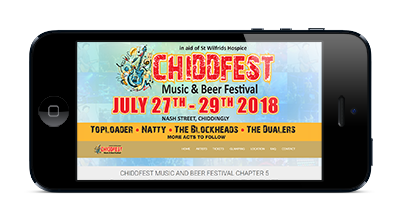 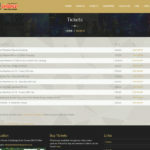 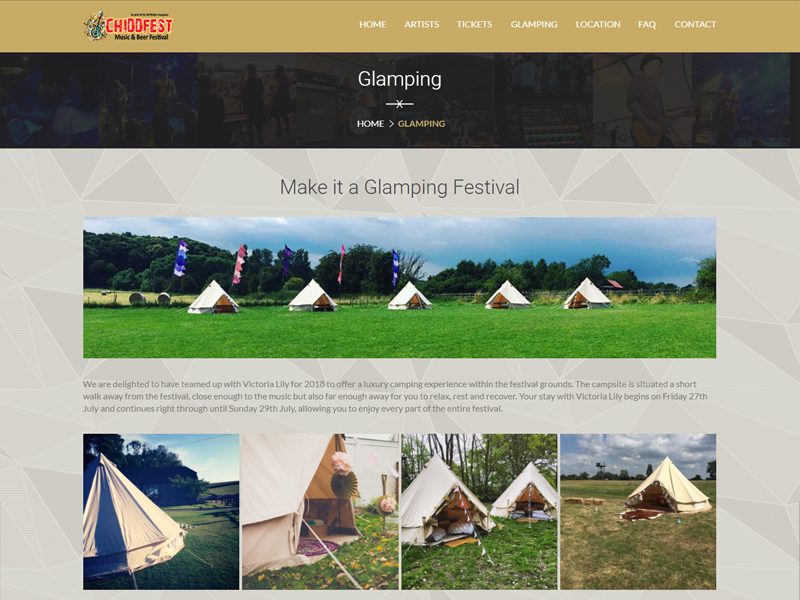 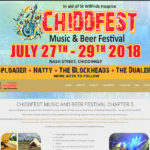 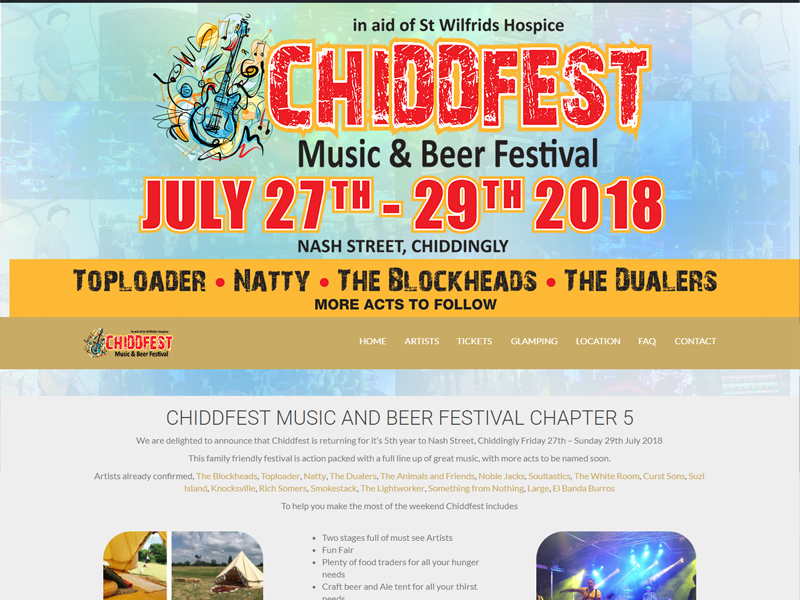 Chiddingly Beer and Music Festival needed a new websites to promote and sell tickets to their 2018 festival.